If you need a siding and gutter contractor in Montclair NJ, you don’t want to hire just anyone, but you need to ensure you have a professional that’s dependable and trustworthy performing work on your home. These are capable of contributing to your long term property value and are essential services for your home. 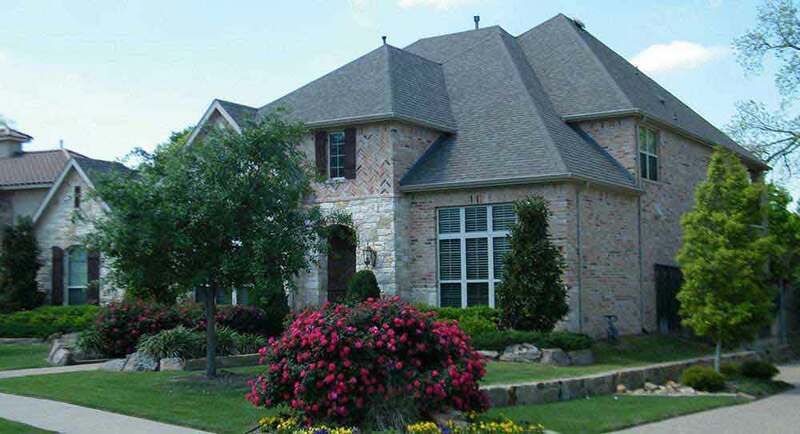 This is why American Eagle Exteriors is consistently the leading choice of such a large number of local residents. 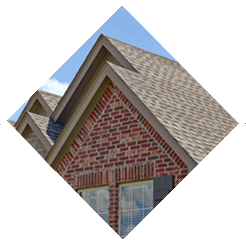 When it comes to all your needs for gutters and siding, we’ve earned a strong reputation among local residents. 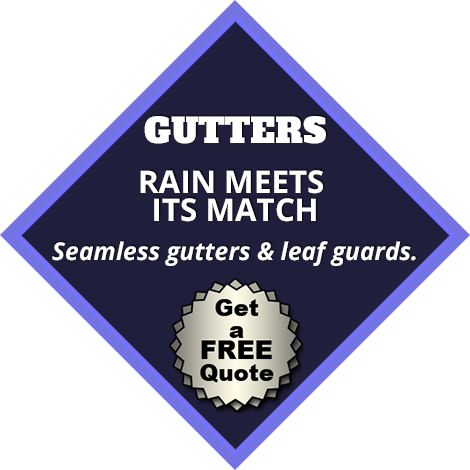 This means that when you need gutter installation in Montclair NJ or other services, you won’t go wrong. 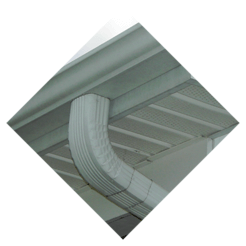 As a leading choice for a gutter contractor in Montclair NJ, installation of seamless gutters is among our specialties. Formerly we were known as American Seamless Gutter Corp. A substantial benefit for homeowners is provided by seamless gutters, which is capable of helping you save money in the long run. An issue with sectional gutter systems is the fact that at the seams, significant leakage is capable of occurring. A great deal of trouble in addition to potential money spent on long term care is able to be saved with installation of these systems. Contact us at American Eagle Exteriors when you need gutter service in Montclair NJ for seamless gutter installation. Gutter cleaning in Montclair NJ is something which is very essential, but a lot of homeowners take for granted. We provide such high quality services when it comes to drainage because it’s so vital when it comes to protecting your home’s foundation. Unfortunately, gutters can become clogged quite frequently, which means they won’t be able to perform their original function. Gutter cleaning is something which only should be performed by an experienced professional like American Eagle Exteriors. Twice a year is typically how frequent this service is required. However, more may be needed when you have trees like pine trees considering the amount they shed. Are you in need of a respected gutter contractor in Montclair NJ for gutter cleaning? Look no further than American Eagle. 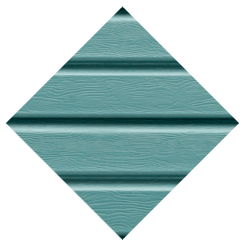 When you need installation from a quality siding company in Montclair NJ, this is additionally something we have a specialty in. A significant effect is capable of being had on the overall look of your home by having new siding installed, in addition to how important it is for safeguarding your home against the elements. This additionally impacts property value. 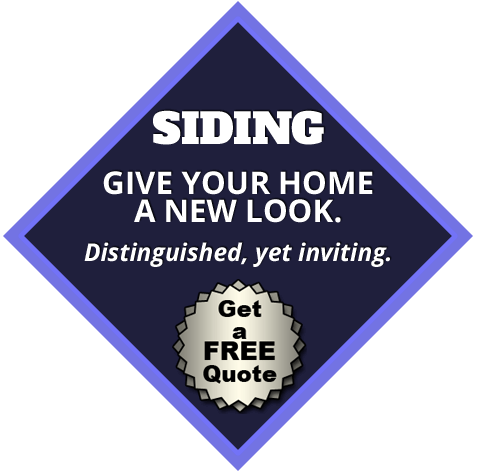 It doesn’t matter if you need new siding installation for a brand new home or you are in need of a replacement. We are here to get the job done. A lot of people aren’t certain what to choose considering we provide a variety of options including fiber and vinyl, which is the reason our experts are here to help. We also offer a selection of high quality brands such as Jamie Hardie siding, so you’re able to be sure you will discover exactly what you’re searching for within your budget. 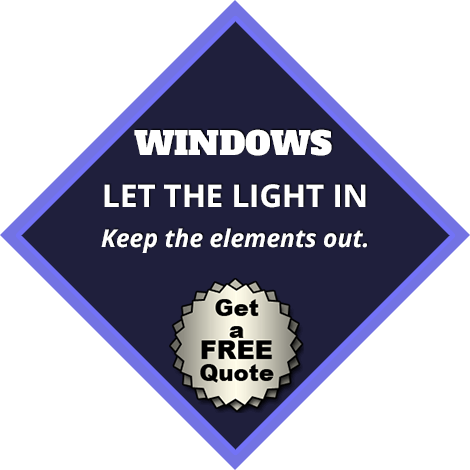 We’re completely certified for installation of all of these products. 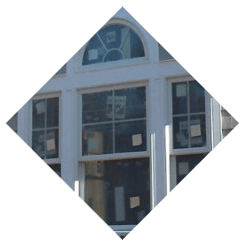 If you need installation of vinyl or fiber siding in Montclair NJ from an expert contractor, we’re here to get the job done right. 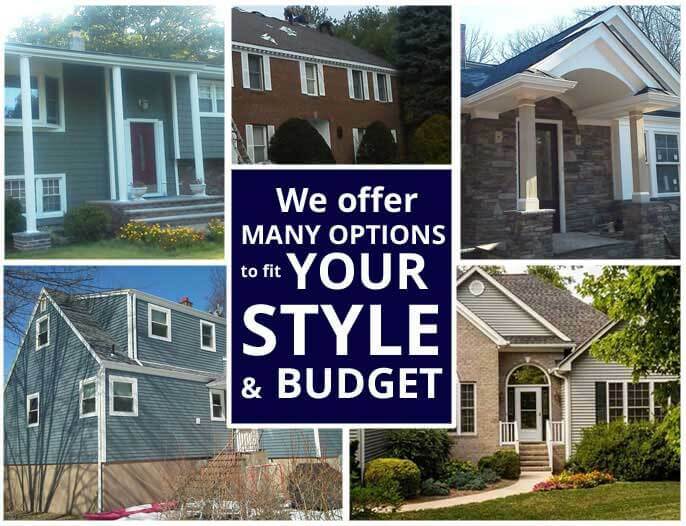 Call us at 973-838-4505 and take advantage of our top quality customer service when you’re in need of any kind of services for gutters or exterior siding in Montclair NJ or the rest of the local region.